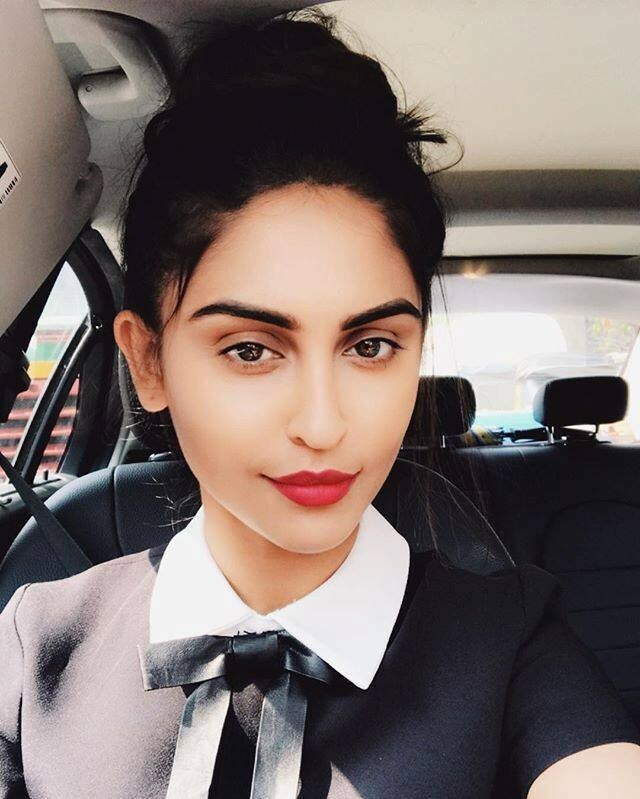 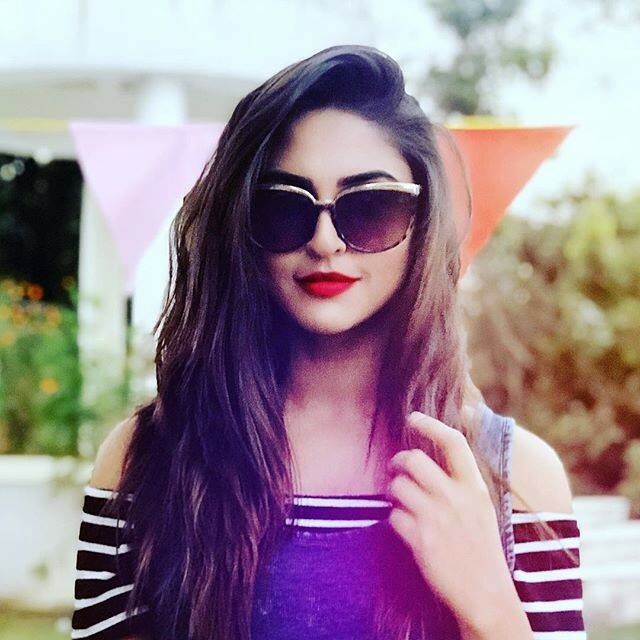 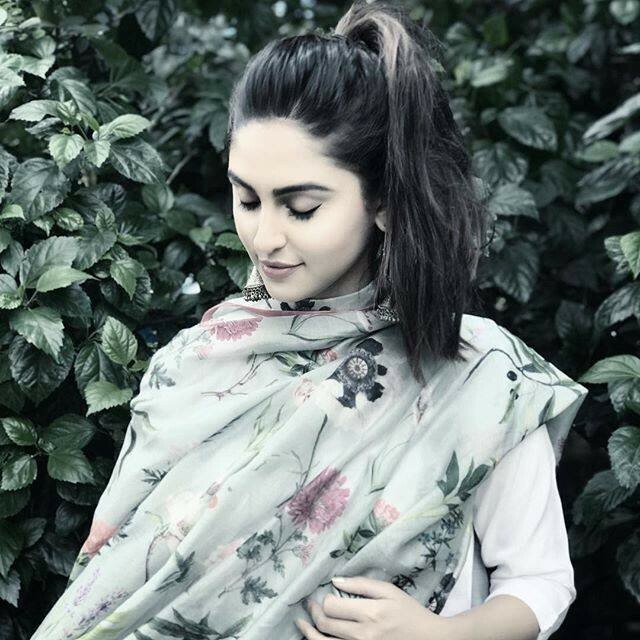 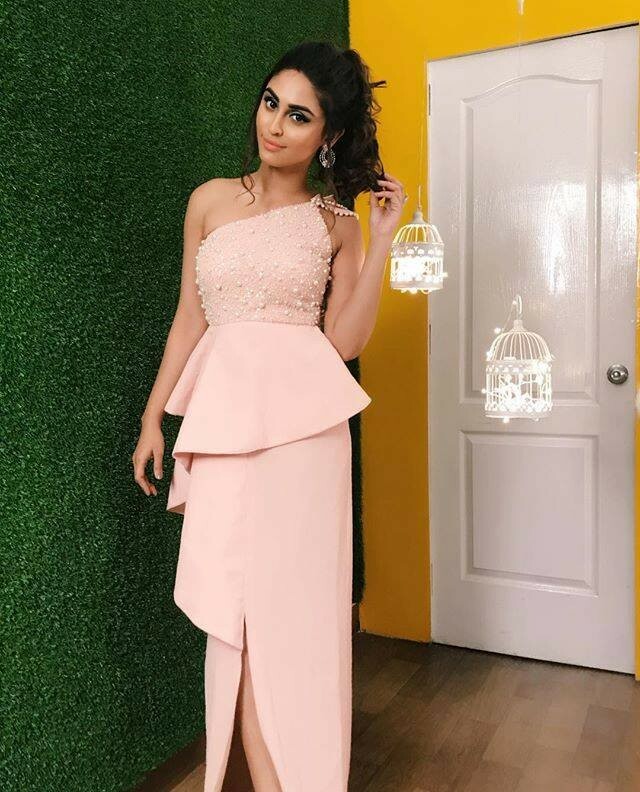 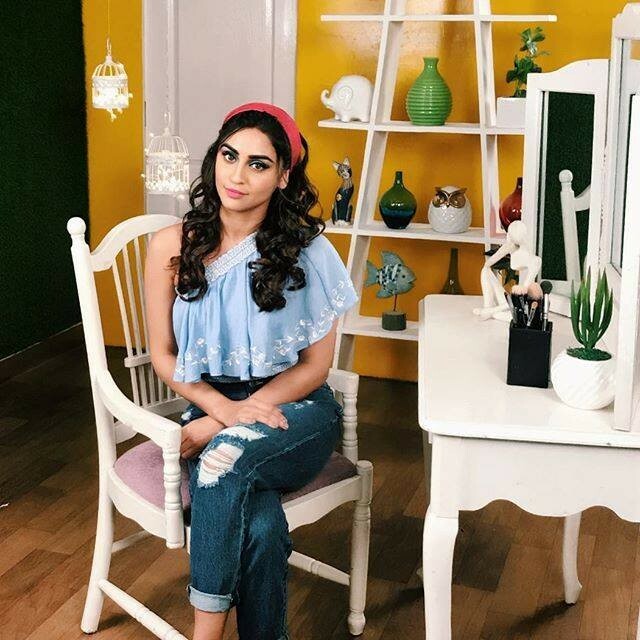 Krystle D'Souza is one of the famous actresses in India. 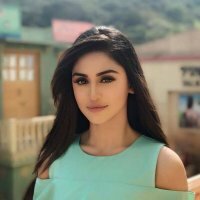 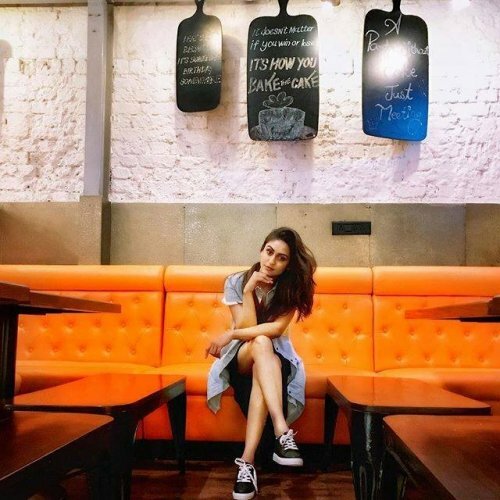 she has played a leading role in many popular dramas such as Brahmarakshas, Ek Pehchaan, and Ek Hazaroo Mai Meri Behna Hai. 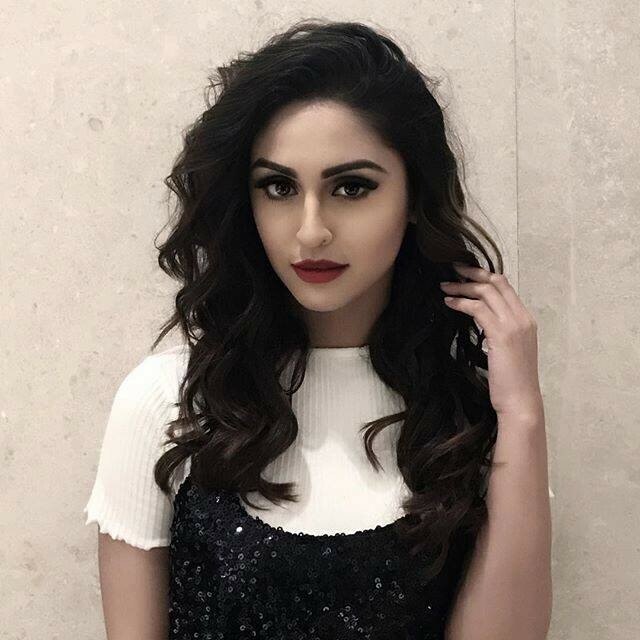 She is one of the famous Indian actresses. 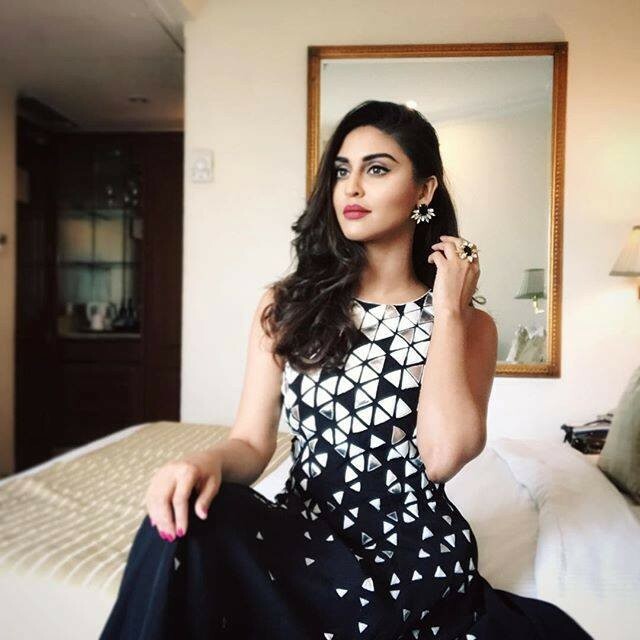 She is famous as a favourite bahu of Star Parivaar. 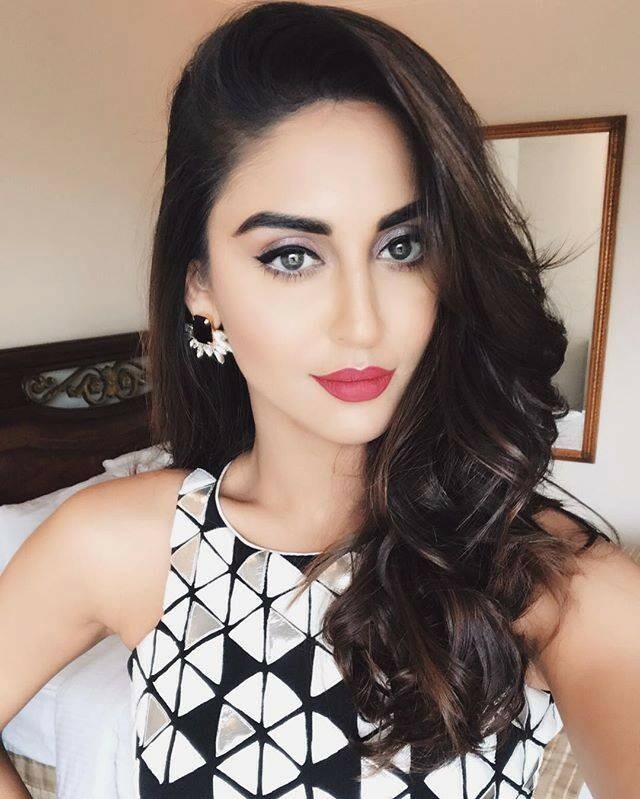 She ranked number 19 on the list of Top 50 Sexiest women in Asia.